Enimac Srl has modern and flexible production facilities that pay careful attention to detail from selection of components . . .
Enimac is able to take prompt action to provide the necessary assistance to the customer. 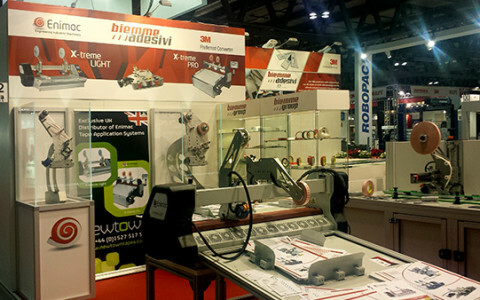 Enimac srl was founded with over 40 years of experience in tape application and converting. Our mission is to become an international reference point in the industry by providing customers high quality, functional design and production of tape application machines. 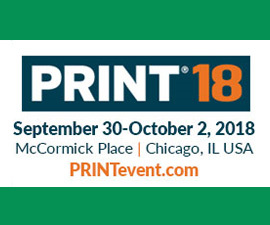 Our patented, innovative “paste and cut” system offers incomparable speed and precision and can cut and apply all types of adhesive tape – mono-sided, double-sided, foams and VHB. We combine a high level of artisanship with modern software to provide stand-alone, integrated and custom systems. We know tapes. We know your problems and we can provide solutions. 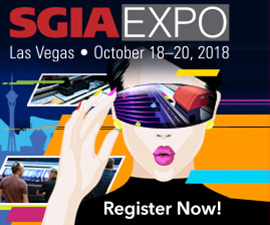 DRUPA is the world’s leading trade show for graphic and industrial print, the gateway to promising visions and the focus of futuristic technologies that are driving the market forward and opening up great opportunities and potential for growth worldwide. 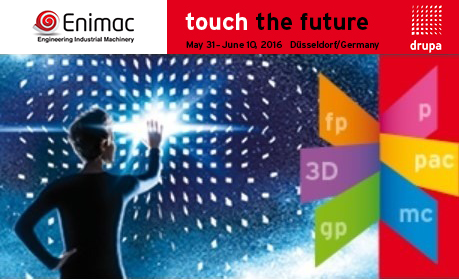 Enimac welcomes you to test our products in Hall 11 at Stand D25. Patented paste and cut system. Can handle tape up to 2mm thick and 90mm wide. Proprietary software and standard MODBUS RTU (RS485) interface protocol to integrate directly onto your production line. 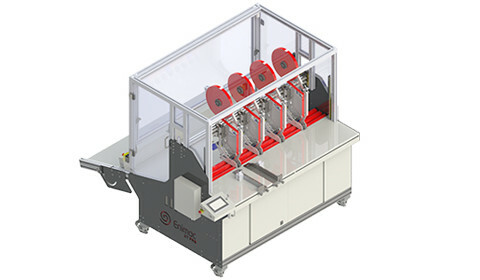 Automatic adhesive tape application system with manual feed. 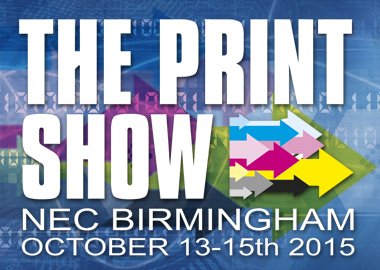 With a maximum product width of 1600mm, it easily accommodates the largest formats of offset printing and many formats of digital printing. 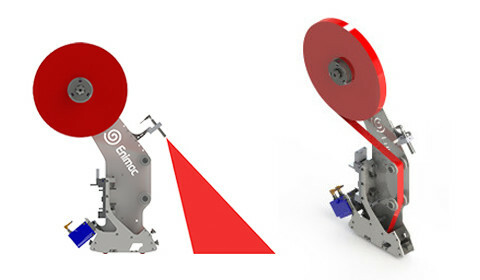 Up to 6 independently programmable patented “paste and cut” applicators accurately paste and cut tape up to 2mm thick including 3M VHB at speeds up to 50m/min. No pneumatic system headaches. Apply tape to posters, floor stands, PVC, Forex and much more. 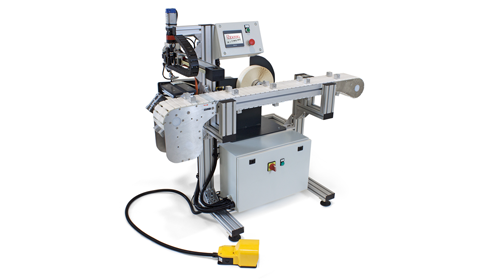 Our light automatic adhesive tape application system with manual feed – easy to use, easy to move. 700mm and 1000mm versions, speeds up to 35m/min. 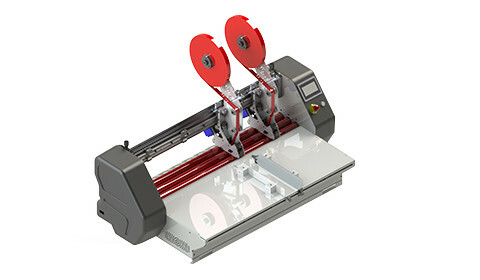 Up to 4 independently programmable applicator heads paste and cut tape up to 1mm thick on the fly. Accurate tape positioning and lengths. Reliably and easily improves productivity, requires limited space, and has very low maintenance costs. MB FLEX 100 is a semiautomatic Pick & Place machine for the application of die cut adhesives onto Printed Circuit Boards or rigid plastic supports. Enimac S.r.l. has modern and flexible production facilities that pay careful attention to detail from selection of components to final assembly in order to guarantee high quality and continuity. 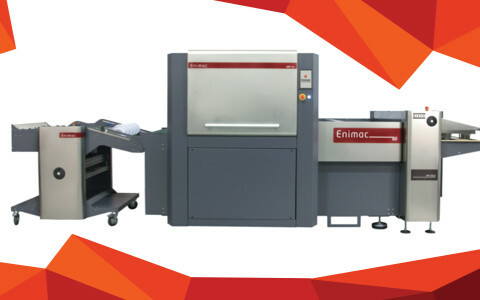 ENIMAC can design a solution into your production line or create an entirely new prototype, satisfying even the most demanding clients. Our technical office uses modern hardware and the most up to date mechanical design software. Our machine design phase also includes the development of proprietary software allowing us to give you a complete turnkey solution without any intermediaries. We are currently installing cameras pointed at standard machines in our in our showroom that can be accessed from the internet once authorized in order to provide online support.